When garden walling is done correctly it can create a wonderful outdoor living space. Here at Frank Key we believe walling a garden is a great way to pull your landscaping together, whilst also improving security and reducing disruption by the wind and elements. 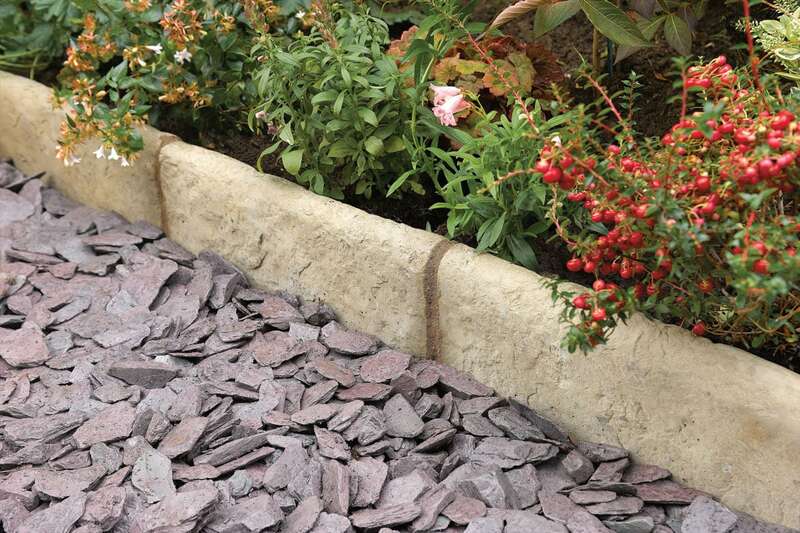 To get you started, we have put together an array of ideas for walling your garden. There are 2 main types of wall for a garden, a back garden wall and a front garden wall. A back garden wall can be used to section off different levels of the garden, for example where a patio would be with a barbecue and a table to where the grass would be with a trampoline. A back garden wall can separate the garden delightfully whilst also complementing the style of the house. A front garden wall is a great opportunity to section off your front garden to create a more formal style. It outlines where your property is and can be a great way of keeping the front garden maintained. The wall would prevent stones, rubble and other materials from getting onto your garden off of the road. You can use different layers and styles to match your houses brickwork or design. One great way of complimenting your garden walls is to decorate them. People often add metal decorations to their wall which are quick and simple, but have a great effect on making the wall look gorgeous. Keep colour at the forefront of your mind by adding wall pots to your garden. Hanging wall pots along your garden wall is the perfect way to add colour and a gentle touch to your garden. Not only do they provide a visually appealing look, they also add a friendly feeling to the home. Don’t know what type of walling you’d like for your garden? Download our brochure now to look at our variety of walling options, or call us today to discuss your garden wall.